The Westfire Uniq 18 is a fine example of Westfire's attention to detail, and the way in which they incorporate modern with traditional. 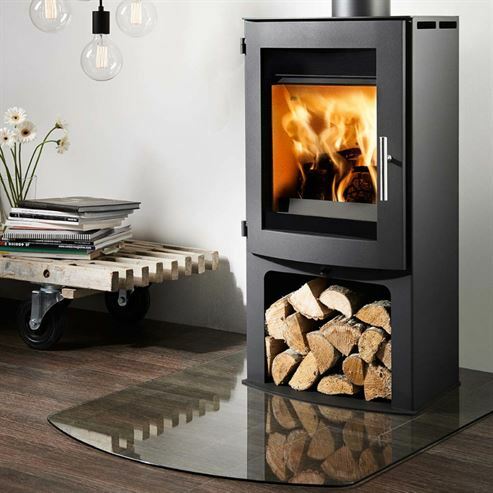 The stove is beautifully and carefully designed to bring a modern feel to the most traditional fireplace. 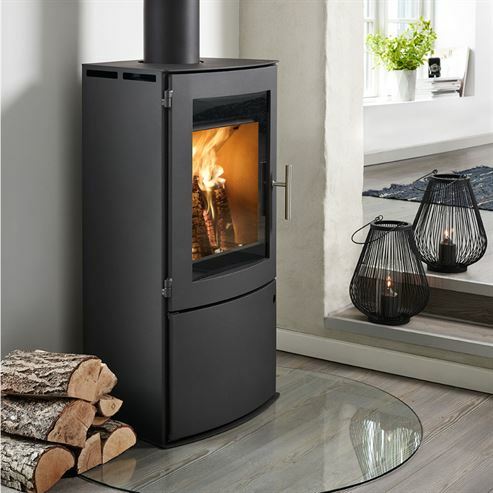 With all the different options available, when looking for a modern stove with sophisticated airwash system and convectional body design look no further than the Uniq 18.